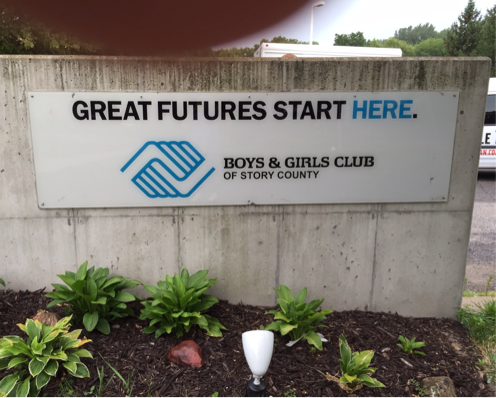 We are working with the Boys and Girls Club on South 5th Street to make sure that all club members who need bicycles are able to get them. We fix up new bikes donated by Target and North American Cycles and deliver them to the club. 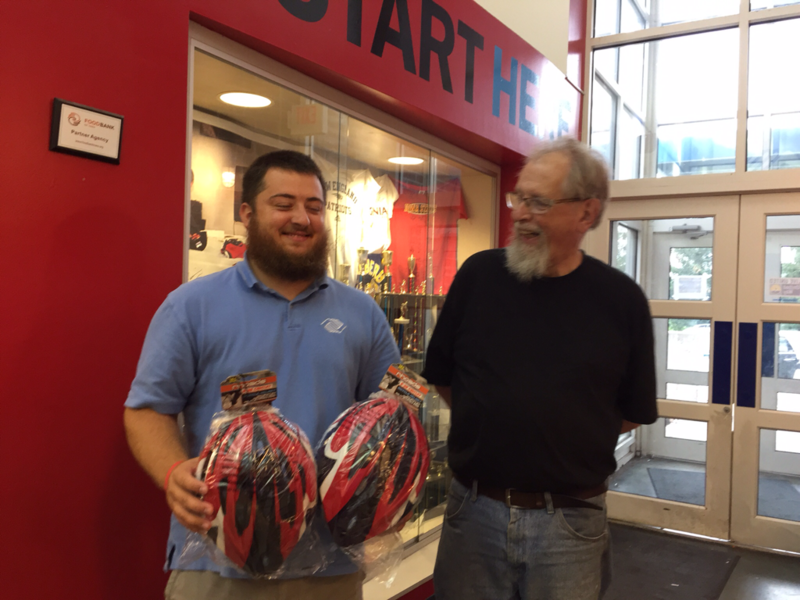 Shown here is Johnny Willis accepting 2 donated helmets for a special safety program.